Today, we’re excited to announce a new set of tools to make it easier for organizers to put together new Carrotmob campaigns and promote them on the Carrotmob platform: an organizer resources library, a new organizer worksheet and commitment document, the campaign dashboard and updated campaign pages. 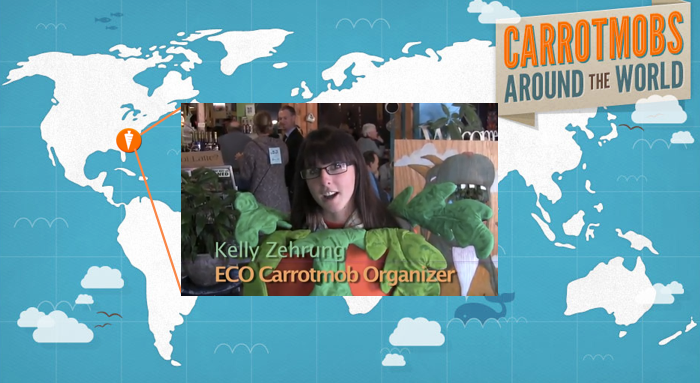 Organizing a Carrotmob campaign is a big commitment, but we’re here to help! Check out the in-depth description of the steps and best practices for putting together a successful campaign as well as links to community discussion on Quora. One of the most common requests we’ve received from organizers has been for help with accountability and follow-through with businesses. To help with this, we’ve developed a worksheet and commitment agreement that clearly outlines the responsibilities of the organizer and the business. As part of the campaign creation process you will upload a signed commitment document to your campaign page so anyone can see what the business has agreed to do. The campaign creation dashboard walks you through the three major steps of a campaign: Design, Promotion and Follow-up. Now, you can create a new Carrotmob campaign, upload your signed commitment document, and once it has been approved by Carrotmob HQ, promote the event to your friends and community. 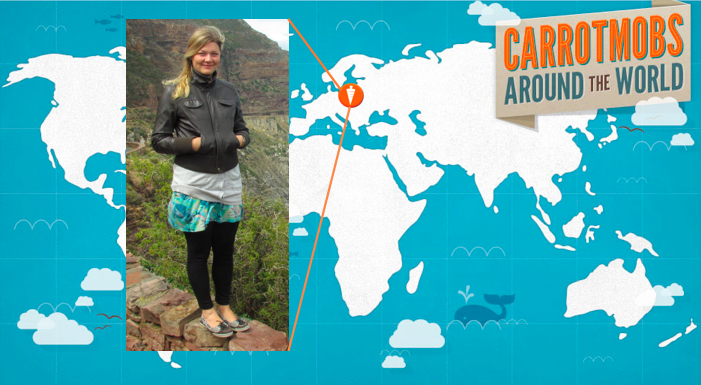 And once your event is over, share the results of your campaign with Carrotmob users and organizers around the world! The most important update of all is to the campaign pages themselves. The campaign page is now a dynamic hub for promoting your events and posting updates and information. Now attendees can RSVP, read updates you post, and help spread the word by inviting others to attend. So if you’ve been waiting for the right time to organize a campaign, it just got a whole lot easier! Get started at carrotmob.org/organize. For a more detailed look at the new tools, including screenshots, read this post. This is just the beginning, we have many more features planned. In the meantime, we’d love to get your opinion on what we’re launching today — just click the ‘Feedback’ tab on any page!